Why Buy From Doug Henry CDJR? Unless you have all the time in the world to spend driving from dealership to dealership on your car shopping odyssey, you probably want to streamline the process. At Doug Henry Chrysler Dodge Jeep RAM, we offer a wide selection of new and used vehicles for you to choose from to make finding your perfect pick that much easier. You can even peruse our inventory from the comfort of your own home before you visit us in person. Simply use our search filters to pare down your search to the makes and models that fit your specified criteria, and voilà! You’ve got a handy list of all the models we have in stock that might just work for you. 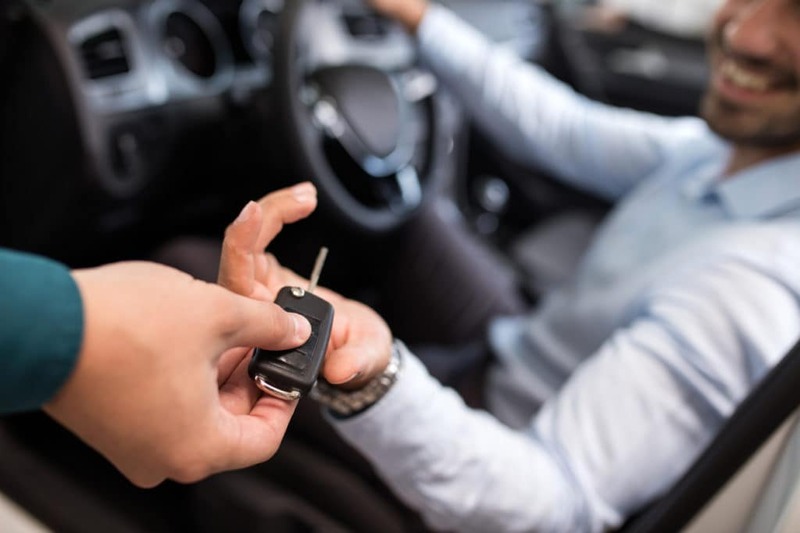 Then, when you do arrive at our convenient dealership near Greenville, New Bern, and Jacksonville, NC, you’ll be ready to hop behind the wheel of your favorite new Chrysler, Jeep, Dodge, or RAM – or your perfect used car, truck, van, or SUV – and decide for sure if it’s right for you. No more wasting precious time dealership-hopping – not when you make Doug Henry CDJR your first stop. With a selection as broad and diverse as ours, we’re pretty confident in saying that when you start here, you’ll finish here, too. It’s one thing to offer a great selection of new and high-quality used vehicles. It’s another to offer those same great cars for incredibly low prices. That’s what we do here at Doug Henry CDJR. We start with low everyday prices and then factor in savings from just about every imaginable angle: special lease offers, low-interest loans, discounts on featured models, factory incentives, and more. By the time we’re done saving you money, you’ll wish it hadn’t taken you this long to discover our dealership. But it’s better late than never, and Doug Henry associates are standing by to help you get the best possible bargain on your new or used vehicle. If you’ve ever had a less-than-stellar experience at a car dealership, then you understand the importance of getting good service. Associates who are helpful – not pushy. Treatment that takes into account your needs – not your credit score. We at Doug Henry Chrysler Dodge Jeep RAM are committed to 100% customer satisfaction. That means that no matter what you’re here for – browsing for a new or used vehicle, speaking with our finance team about your purchasing options, getting maintenance in our service center – you will be treated like the valued customer that you are. We don’t just want to sell you a car. We want to help you find the right car for the right price. That’s the difference between just any car dealership and Doug Henry CDJR, where our customers are #1. Visit us today and let us show you how easy and enjoyable shopping for a vehicle can be when you’ve chosen the right dealership to do business with.